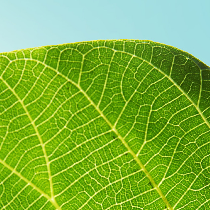 Biomimicry offers sustainable, systems-level solutions to meet today’s innovation demands, whether you’e working in the transportation, packaging, or industrial chemical sectors. 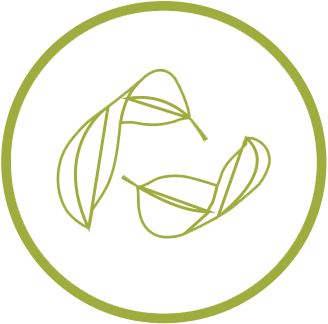 Detailed case studies and industry-specific examples of how biomimicry can solve your toughest packaging challenges. Packaging innovations must function in a highly-effective manner that promotes a circular economy without hindering performance or convenience. Nature’s time-tested designs can be emulated and translated into cutting-edge innovation solutions that meet these demands. Our past work in the packaging sector has helped our clients solve some of their toughest challenges. 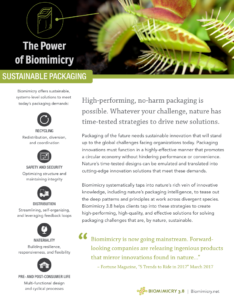 Review our past work and five mini case studies by downloading The Power of Biomimicry: Packaging. 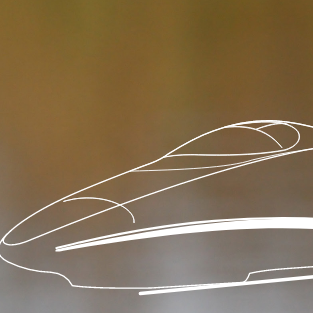 Detailed case studies and industry-specific examples of how biomimicry can solve your toughest transportation challenges. The transportation sector of the future needs sustainable innovation that will stand up to the challenges of the 21st century. 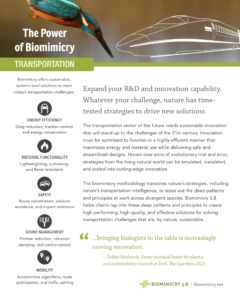 Biomimicry 3.8 helps clients tap into nature’s genius to create high-performing, high-quality, and effective solutions for solving transportation challenges that are, by nature, sustainable. Our past work in the transportation sector has helped our clients solve some of their toughest challenges. 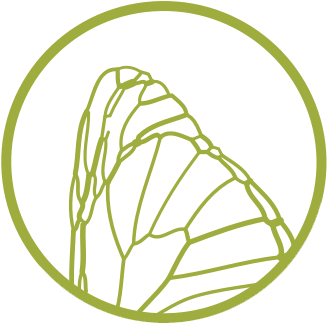 Review our past work and five mini case studies by downloading The Power of Biomimicry: Transportation. 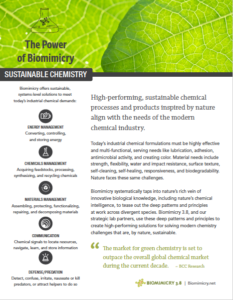 Detailed case studies and industry-specific examples of how biomimicry can solve your industrial chemical challenges. Today’s industrial chemical formulations must be highly effective and multi-functional. 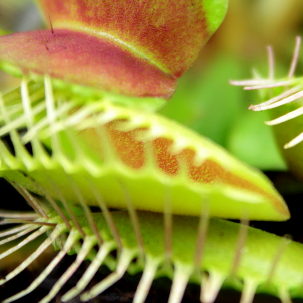 Biomimicry 3.8, and our strategic lab partners, use nature’s deep patterns and strategies to create high-performing, high-quality, and effective solutions for solving modern industrial chemical and materials challenges that are, by nature, sustainable. Our past work in the chemical sector has helped our clients solve some of their toughest challenges. 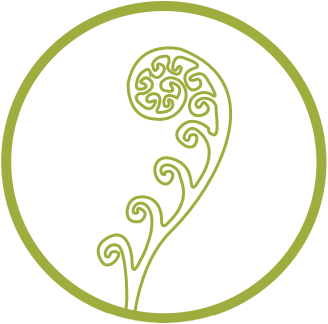 Review our past work and five mini case studies by downloading The Power of Biomimicry: Green Chemistry.